Are you looking for a professional photographer in Detroit or throughout Southeast Michigan? Stop and Stare by Taylor offers a wide variety of services to meet your photography needs. Not only do we have the expertise to deliver exquisite photos beyond your expectations, but we will go to great lengths to turn your vision into a reality. David Taylor is your premier professional photographer in Detroit, Michigan. Whether you are planning your wedding, a family event, senior portraits or documenting your pregnancy, you can count on Stop and Stare by Taylor to capture the highlights of your special event and preserve your memories for a lifetime. We offer photography collections at affordable price points, too. There’s no need to look elsewhere in Detroit for event photographers because when you come to us for your wedding photos or special occasion needs, you can expect to get the most out of our service with absolutely no stress on you. Our team is aware that you may feel jittery before your big event, so we do our part to ease your nerves by taking care of everything photography-related. From scouting an ideal location to coming up with natural poses, we put together a foolproof list of everything necessary to put you at ease and keep the ambiance as laid-back as possible. We invite you to reach out to us for all your photography needs in Detroit — wedding photography, engagement sessions, maternity shoots, family photos, senior portraits and more. We can even arrange a boudoir session with you. Rest assured that we always strive to deliver exquisite photos that exceed your expectations. You can also take advantage of our money back guarantee if you are not satisfied with the results. Schedule your free consultation with us, today. We specialize in wedding photography and are dedicated to capturing your vision for your perfect day! Based in Detroit, we are your go-to Michigan wedding photographers. 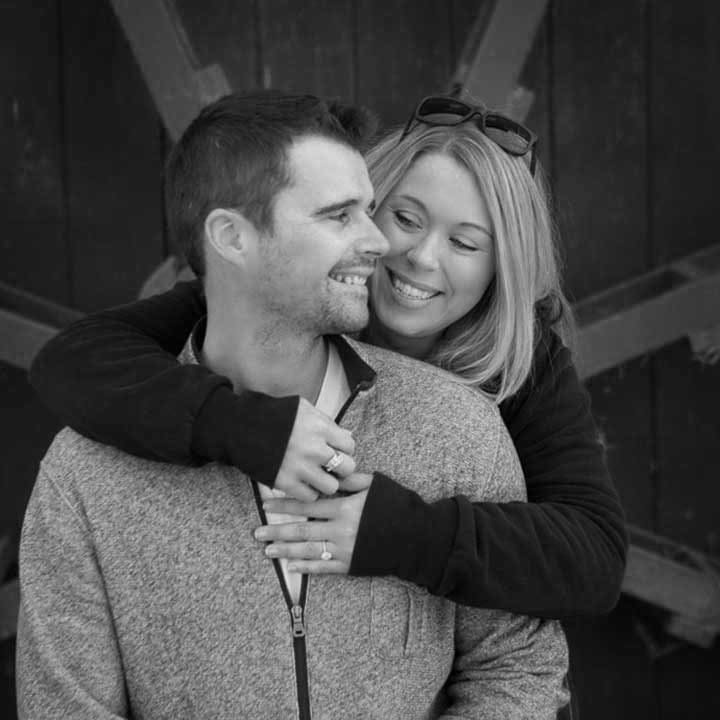 We design your engagement photography session around who you are as a couple – your personalities, your love and things you enjoy doing together. 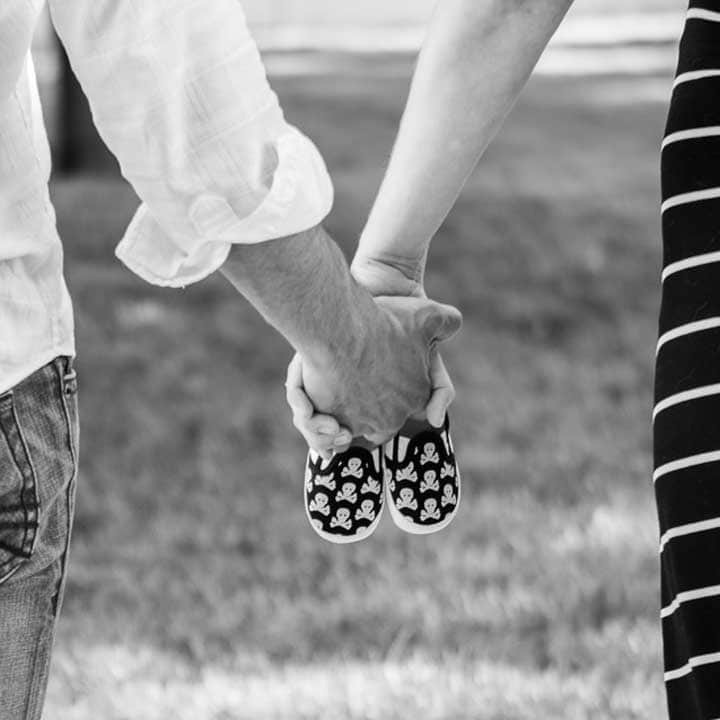 We believe in capturing your milestone moments with family portraits and photography that you can enjoy for years to come. 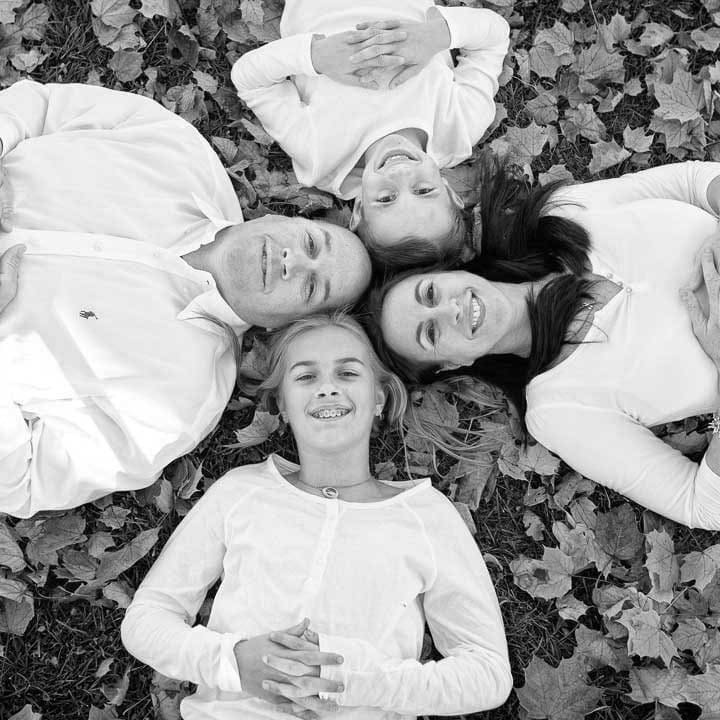 Let us be your resource for Michigan family photography. We design your senior portraits and photography session to show off your unique style and personality. We will work with you on wardrobe and location options in the Detroit Metro Area too. Let us capture your senior photos today! Do you want to capture the miracle of motherhood and take a moment to focus on you and your baby bump? We are here to highlight this amazing time in your life with maternity photos you will admire now and forever. Boudoir photography can be done for many occasions such as bridal gifts from a bride to her new groom, women turning 30, 40, 50, those who have something special to celebrate or even those looking to reinvigorate their own self esteem. Stop & Stare offers a money back guarantee. If you are not satisfied with the results of your photoshoot, we will refund your money!